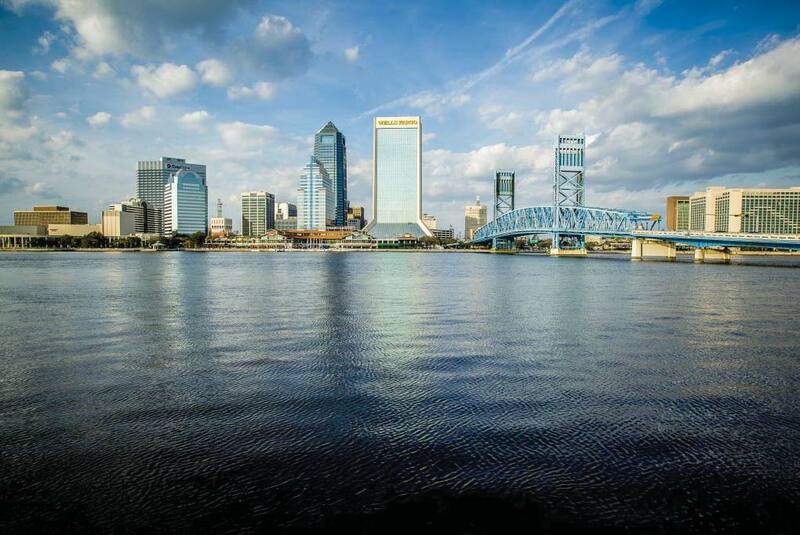 The 2019 Environmental Measurement Symposium, which is the combined meeting of the Forum on Environmental Accreditation and the National Environmental Monitoring Conference (NEMC), will be held at the Hyatt Regency in Jacksonville, Florida. The symposium is co-sponsored by The NELAC Institute (TNI) under a cooperative agreement with the U.S. Environmental Protection Agency (EPA). The theme of this year's symposium is "Emerging Environmental Issues." An open meeting of EPA's Environmental Laboratory Advisory Board. learn about new technologies and regulations.